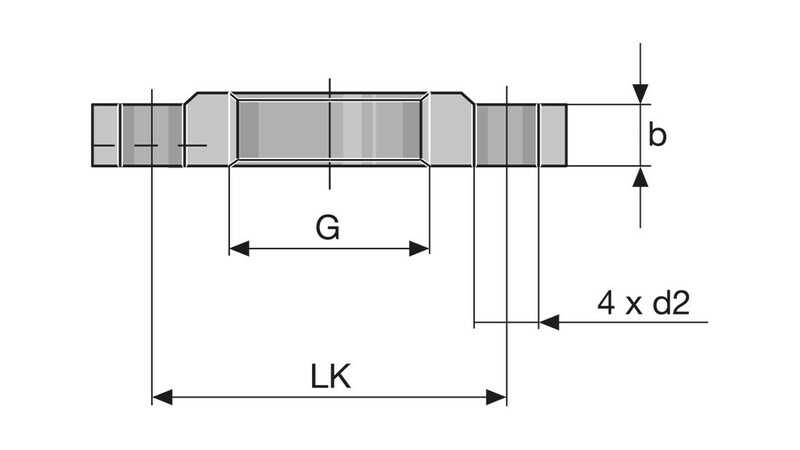 We recommend that only original parts are used so that the mechanical connection of the compression fitting and the pressure rating and chemical resistance are ensured. 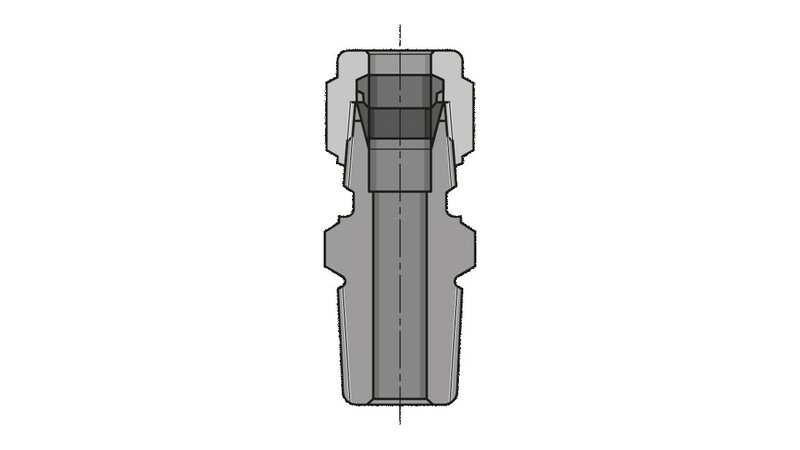 Union nuts with inner threads for the hydraulic connection of motor-driven metering pumps and accessory parts. * To be used together with ProMinent® PTFE formed composite seals. 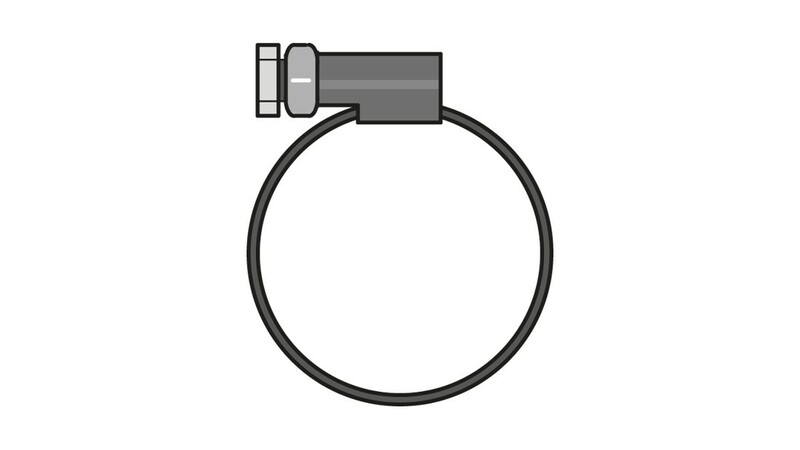 Pressure hose nozzles to connect hoses to motor-driven metering pumps and accessory parts. To be used together with ProMinent® PTFE formed composite seals. Stainless steel threaded clamps to connect suction and metering lines to the pressure hose nozzle. 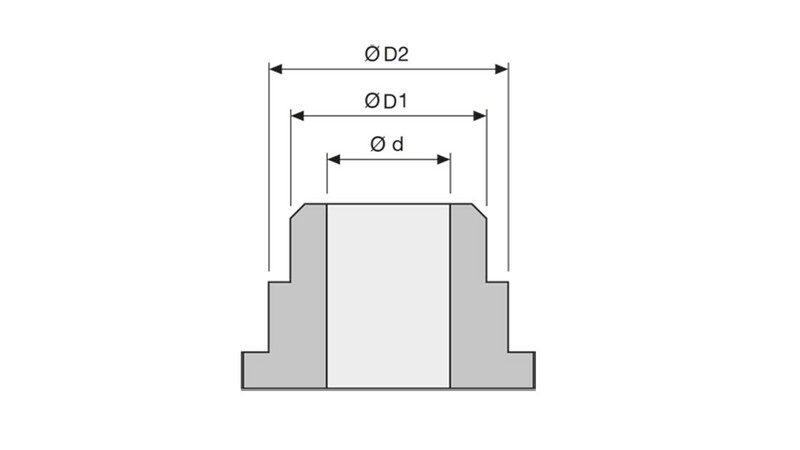 Shaped composite seals should be used for grooved sealing surfaces (e.g. 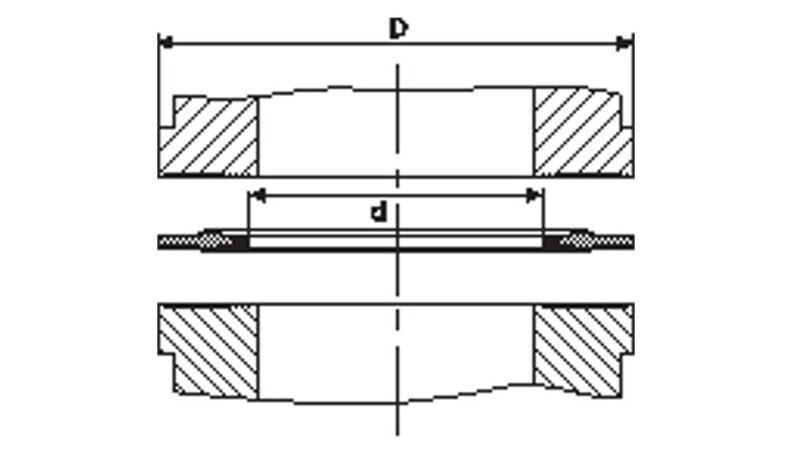 pump valve and ProMinent grooved insert). 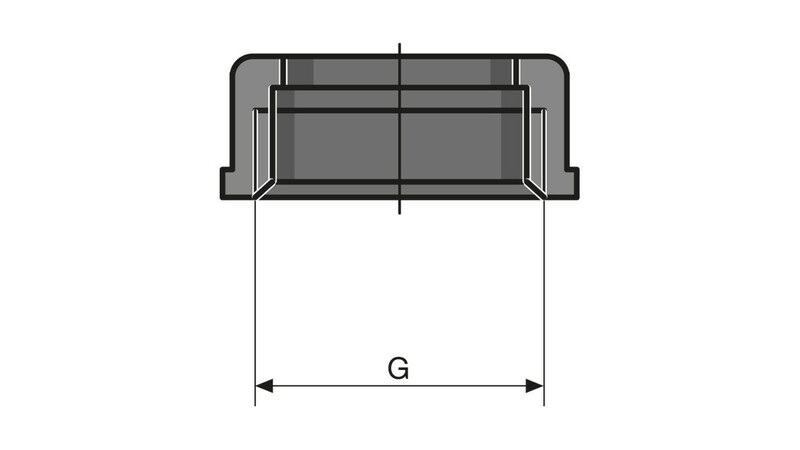 Elastomer flat seal set consisting of two EPDM and two FKM seals. Elastomer flat seals must be used with smooth sealing surfaces. If a PTFE shaped composite seal is used, leakage may occur at the connection. 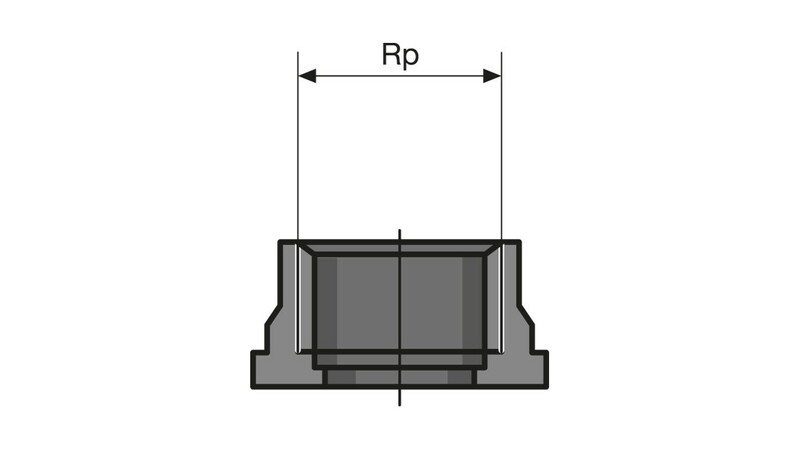 Flange mountings as DIN 2629. To order for Meta HK and Makro TZ HK plunger metering pumps. 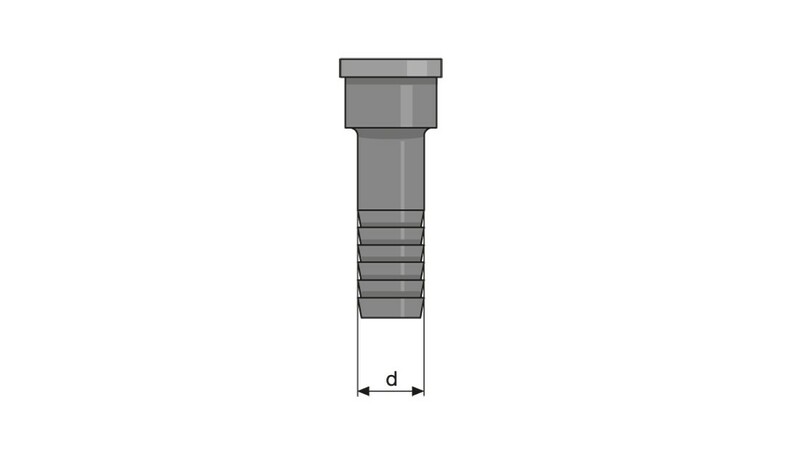 Straight threaded male fitting, Swagelok system, made of stainless steel SS 316 (no. 1.4401) to connect pipes to dosing heads and accessory parts with inner thread and for SB version. 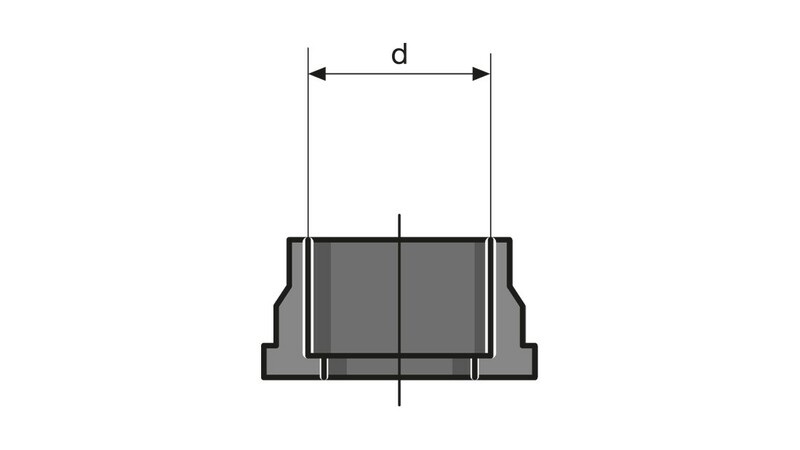 Threaded flanges that comply with DIN 2566 to connect motor-driven metering pumps and accessory parts. 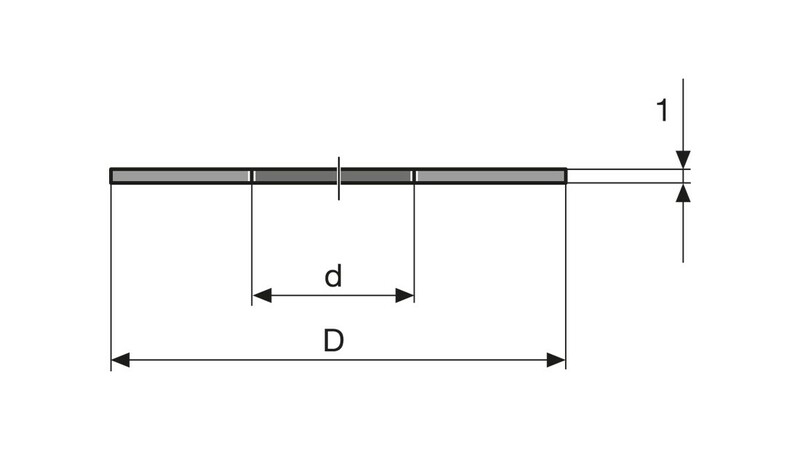 Other flange versions are available on request.